Hello! 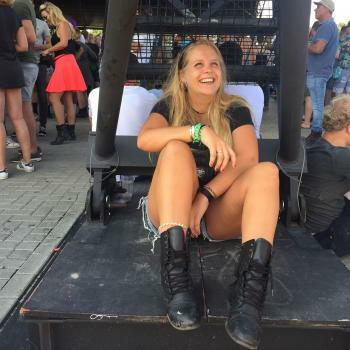 My name is Nikki, I'm 24 years old and from the Netherlands. I have been babysitting since I was 12 and the children were aged between 0-13 (When the children were around 13, I was 17+ years old). I like being active by playing sports and go for walks, I enjoy reading and being creative (cooking, baking, drawing, dancing). BetweenI studied International Communication and Media in..